LIBERTE. 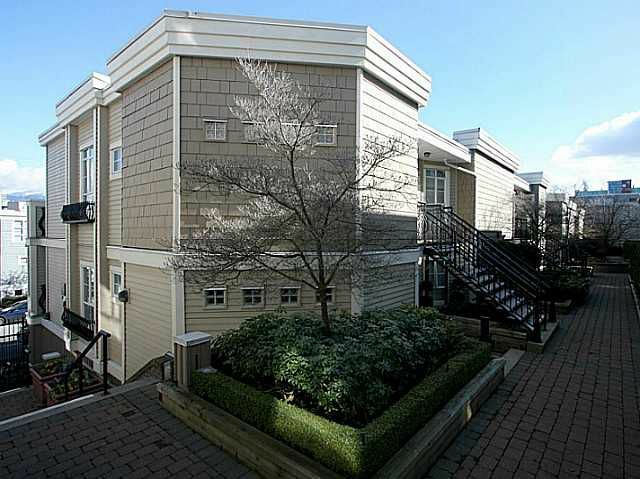 NW corner top floor one bedroom plus den suite with fabulous city and mountain views. This suite is better than brand new. Totally renovated top to bottom. New gourmet kitchen with new cabinets, countertops, undermount doubleappliances (bottom mount fridge, gas range D/W, microwave) and island. New bathroom cabinets and fixtures. High end laminate flooring thoughout. Overheight ceilings, skylight and balcony. Gas fireplace, new window coverings and freshly painted. TWO secured underground parking spaces and storage locker. Nothing to do but move in!